It finally happened. 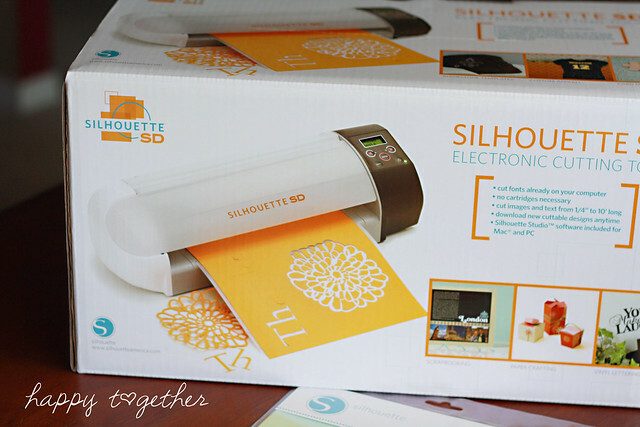 I received my very own Silhouette SD! I was so excited! 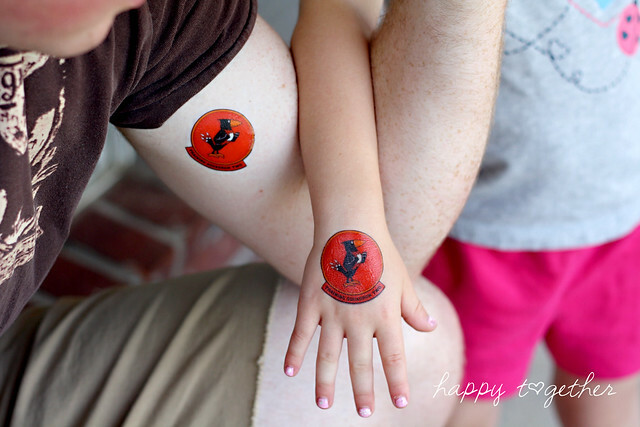 The first project I got to do was some fun temporary tattoos for my daughter. She loves temporary tattoos, so it was a perfect project. 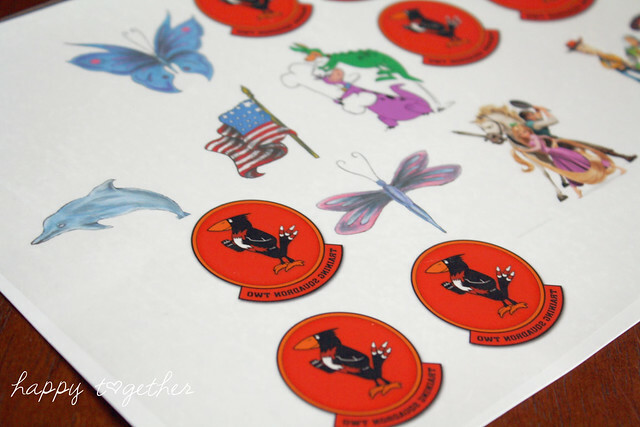 I started off with some of the special tattoo paper that they offer. Then I choose some pictures of things I know she likes or is into. Some are ones that you can get in the online shop, others were just pictures I saved and dropped into the program.You mirror the images, print them out on the special paper, add on the adhesive, and then they are ready to go. The machine can cut them out for you or you can cut them out yourself. I must say that the quality of the tattoo paper is superb. We buy a lot of temp. 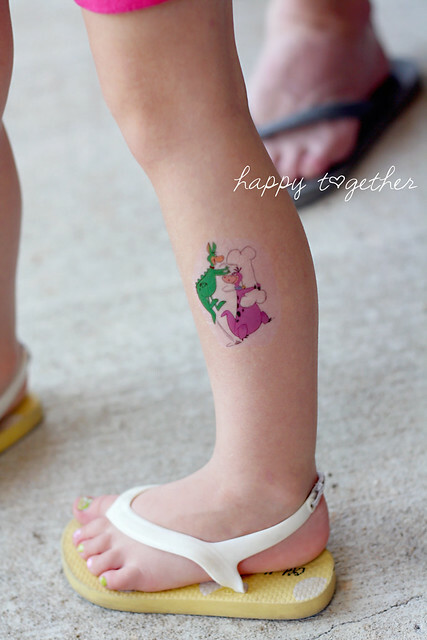 tattoos to play around with and always get them put on at events where they offer them to kids. None have been as nice as these. My favorite one is the mascot of my husband’s squadron at flight school. We got to go visit him on Father’s Day while he was on 12 hour duty. Our daughter saw all kinds of pictures of their mascot, the doer bird (ps…it’s not a real bird, it’s a mixture of 2 kinds). Then we also had to have some fun cartoon ones. These would be great for party favors, school teams, sports mascots, and much more. And the best part is you made them yourself. 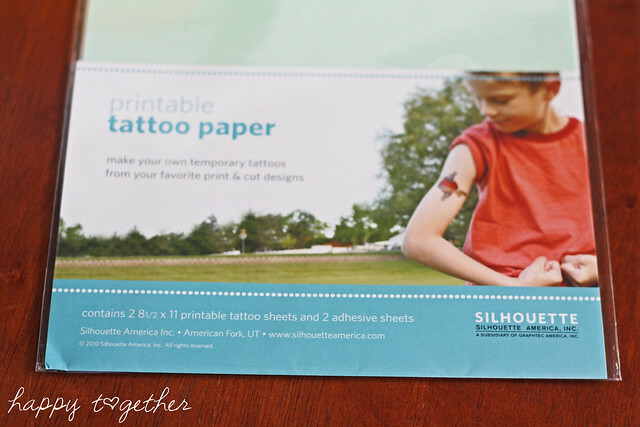 * 1 Silhouette SD and 2 packages of Temporary Tattoo Paper for $199 (US ONLY). That’s $120 in savings! I recently got a Silhouette too and I am LOVING it! There are a lot of people who look like they are having fun with their Silhouette’s. Love the pic of daddy and daughter hugging! And sharing your hubby’s mascot. Gorgeous! Oh I so want one of these but it is on the luxury list at the moment! Wow, that is so extremely cool. I’d love to make my own temporary tattoos :). What a cute idea!! 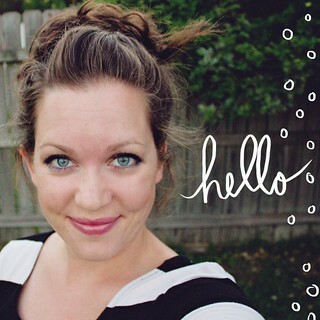 Such a fun Momma you are!